 THE ONLY BACKPACKERS ON ABSOLUTE BEACHFRONT IN THE HEART OF BYRON! 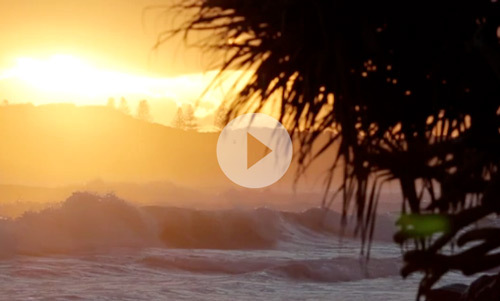 Make your time in Byron Bay memorable by staying at the iconic ‘Backpackers Inn on the Beach.’ Our hostel has been making memories for travellers, backpackers and surfers alike since the 1970s. 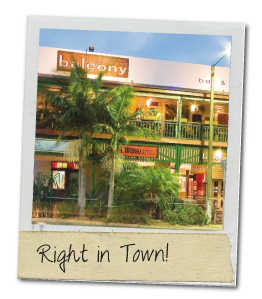 Nowhere else in Byron can you get such a prime address, for the price of a dorm room! BPI’s friendly staff will ensure you have a safe and happy stay at this fully-equipped hostel. Our resident surf camp is run by the Byron Bay Surf School (Byron’s original surf school) where you can surf world-class waves every day, right in your own backyard! Backpackers Inn offers a modern range of facilities and services to its visiting travellers and surfers. Our wide open grounds feature a full-size beach volleyball court, glistening swimming pool, big surf hire range and outdoor showers. And we’re stoked to announce the arrival of our new Outdoor Cinema! Watch your favourite flicks under the stars with the sound of the ocean just 50 metres away .. I've stayed in hostels all along the east coast, but Backpackers Inn has been one of the best by far! It has such a great and welcoming atmosphere, and the location itself is fantastic - only a few seconds walk and you're at the beach. The rooms and kitchen are clean, and the common area is sociable. 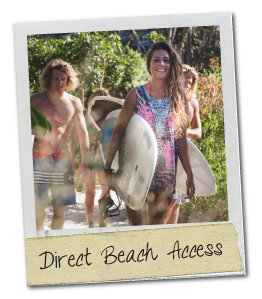 If you want to have 24/7 beach access, this is the place to stay in Byron Bay! They have their own path that leads straight to the beach. The kitchen area is large and cleaned every day. The social area is perfectly set up for meeting others. I found that this hostel was the easiest to meet people at because of the set up of the common area.